One of the biggest tobacco manufacturers in the world led a group of chemical, food, oil, pharmaceutical and other firms in a successful long-term lobbying strategy to shape European Union policy making in their favour, a new study says. After trawling through some 700 internal documents from British American Tobacco (BAT), academics at the University of Bath and University of Edinburgh say they have found evidence that the cigarette giant in the mid-1990s teamed up with the European Policy Centre, the prominent Brussels think-tank, to create a front group to ensure that the EU framework for evaluating policy options emphasised business interests at the expense of public health. 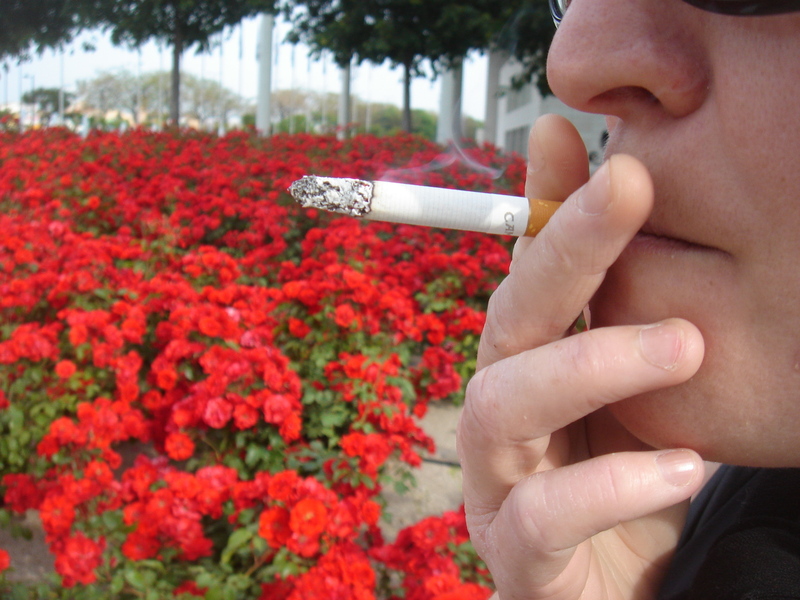 According to the study, published in the Public Library of Science Medicine journal and funded by the Smoke-Free Partnership and Cancer Research UK, BAT constructed a policy network of a series of major corporations, including Shell, Zeneca, Tesco, SmithKline Beecham, Bayer and Unilever, to mount a multi-year lobby campaign aiming at shaping the EU's impact assessment system. There are a number of impact assessment systems, which are tools for evaluating potential legislative changes, each emphasising different aspects of the ramifications of a government choosing a particular law over another. Some place great weight on environmental or health impacts, while others on the financial fall-out sustained by industry. Impact assessments as a whole, which work by assigning monetary values to both the costs and benefits of a particular policy, are criticised by the study authors because costs to business are relatively easily quantifiable, while other, more fundamental impacts - such as lives lost or harmed - are much less so. The form of impact assessment pushed in this period by BAT and its front group - and the one ultimately embraced by the EU via changes to the EU Treaty in the Treaty of Amsterdam - was so desired, according to the survey, because they believed that it would hamper the introduction of public smoking restrictions and those against tobacco advertising. The scientists uncovered BAT documents that revealed that senior managers had learnt that this form of impact assessment had been successfully used by cigarette manufacturer Philip Morris in the US for the same purposes. BAT asked a UK consultancy, Charles Barker, to work out the advantages of pushing such an approach at the UK and EU levels, the study says. According to the scientists, the firm warned BAT that they would need to tread carefully, lobbying through a "front" organisation and enlisting other "big industry names" in support, in particular the chemical and pharmaceutical industries. 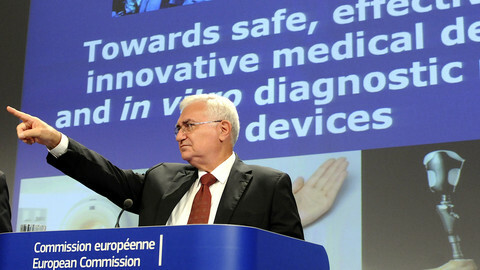 The aim of BAT's campaign was to make its preferred form of assessment legally binding within EU policymaking by securing changes to the EU Treaty. One internal document highlighted by the study reads: "In no country in the world are governments required, in practice, to justify their actions through effective cost-benefit analysis, underpinned by rigorous risk assessment. An opportunity to promote such a requirement was identified in the European Union (EU) ...British American Tobacco and BAT Industries recognised that a broad coalition of like-minded companies might be able to persuade member states into amending the Treaty, imposing a binding requirement for cost benefit analysis and risk assessment." In order to win such a change, from 1996 onwards, say the scientists, BAT "relied heavily" on the European Policy Centre (EPC), while also sometimes working with the Weinberg Group, a consultancy firm that had been involved with Philip Morris. The EPC then went on to form the front group, the "Risk Assessment Forum" on behalf of the tobacco company and its allies, with both BAT and the EPC working to recruit other companies to join the Forum, the new research says. The UK was regarded by BAT as the EU member state most committed to its preferred impact assessment as it was the country that ultimately submitted the change to the treaty for consideration by other governments. As a result, the UK presidency of the EU in the first half of 1998 was viewed as a "window of opportunity" in which BAT, the EPC and the Weinberg Group, with support from other companies, organised a conference on the subject. One keynote speaker at the conference was Steve Milloy, executive director of the Advancement of Sound Science Coalition, described by the authors of the study as having been linked to Philip Morris' campaign to rubbish scientific findings it did not like. Ultimately, BAT's campaign was successful, helping to secure the treaty amendment it sought, and, due to working through a major think-tank and setting up a front group, managing to avoid the perception that big tobacco was behind the policy shift. The authors of the study interviewed European Commission staff who revealed no awareness that the tobacco industry had been behind the campaign. BAT for its part said in response to the publication of the study: "The EU invites all interested parties to submit their views before making new policies and we are happy to share our views, as we believe the best policies are the ones which take into account a range of positions." "The authors of this report seem to be suggesting that only people who agree with their own point of view should be allowed to voice an opinion," said BAT spokeswoman Kate Matrunola. Hans Martens, the chief executive of EPC said that the events referred to in the study occurred before he joined the organisation in 2002: "I do not know what might have been happening in the years before I joined." Mr Martens said that at the time, EPC, then called Belmont EPC, was a consultancy, "I suppose that is where the activities originally took place." He said that when he took over, the Risk Forum was still in operation, but he shut it down. "It only had corporate members, and therefore I decided to stop its activities because everything we do is multi-constituency-based, which means that we have different stakeholders involved. "If a subject does not have a broader interest, we don't do it. [This] is our policy since 2002." "[EPC] is truly independent organisation. It operates on the basis of multi-stakeholder engagement and we do not represent any of the members' interests at all," he continued. "BAT is one of the members, but not very active in EPC, and they do not get any special favours, as no other member organisation does." "I am quite upset about the allegations as they do not reflect what EPC stands for today." 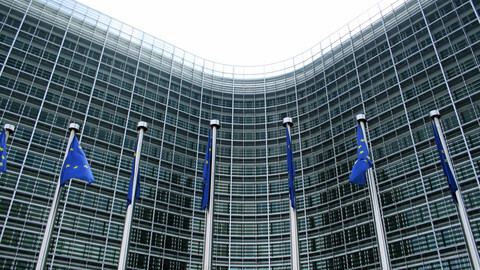 Think-tanks throughout the European capital have consistently refused to join the European Commission's lobby registry, arguing that think-tanks do not engage in "lobbying." The EPC, however, was the first think-tank to sign up. The EU health commissioner at the centre of a tobacco lobbying scandal has spoken out to newspapers and on TV to protest his innocence. The EU has frozen work on its new anti-tobacco law, despite warnings it is falling into a tobacco industry trap.